R&B/Soul Singer Esnavi Releases New Single “The Way” | LISTEN! 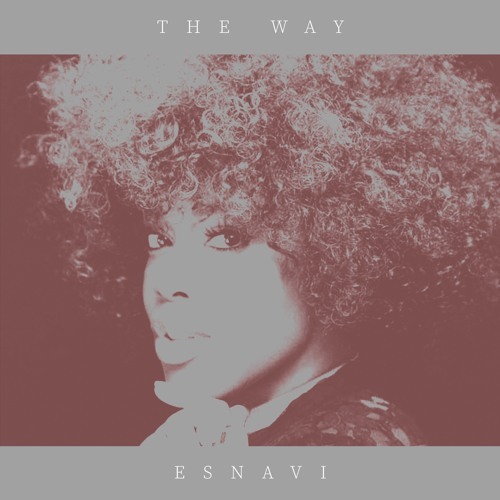 R&B Artist Esnavi Returns with New Single, “The Way” | Listen! Following a successful, critically acclaimed debut album, Esnavi continues her intriguing musical journey with “The Way,” a single from her forthcoming sophomore album, Detour. 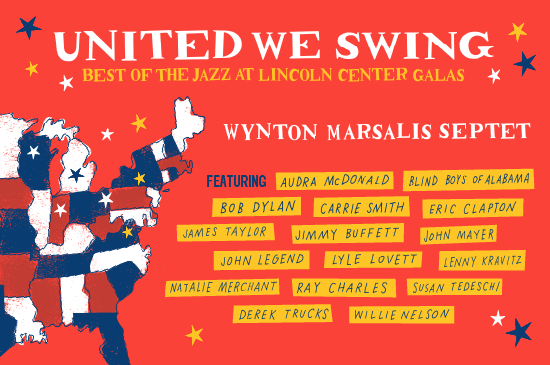 Blue Engine Records to Release Star-Studded Album “United We Swing: Best of the Jazz at Lincoln Center Galas” on March 23rd, 2018 | WATCH VIDEO! New York, NY – February 7, 2018 – Blue Engine Records makes the most memorable performances from Jazz at Lincoln Center’s historic gala concerts available for the first time with the release of United We Swing: Best of the Jazz at Lincoln Center Galas. NEW VOICES! 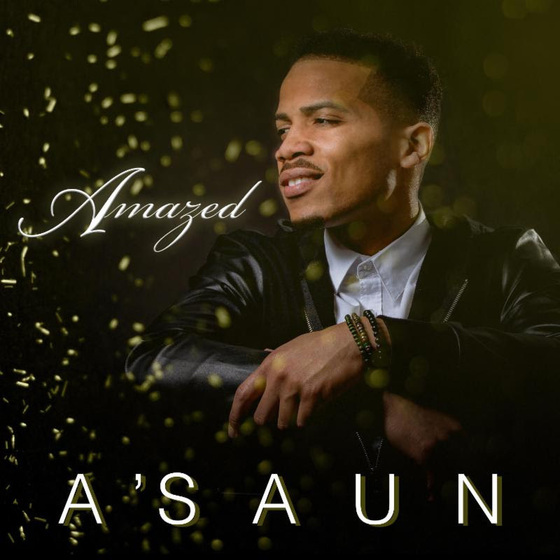 Up and Coming Singer A’Saun Releases New Single “Amazed” | LISTEN! 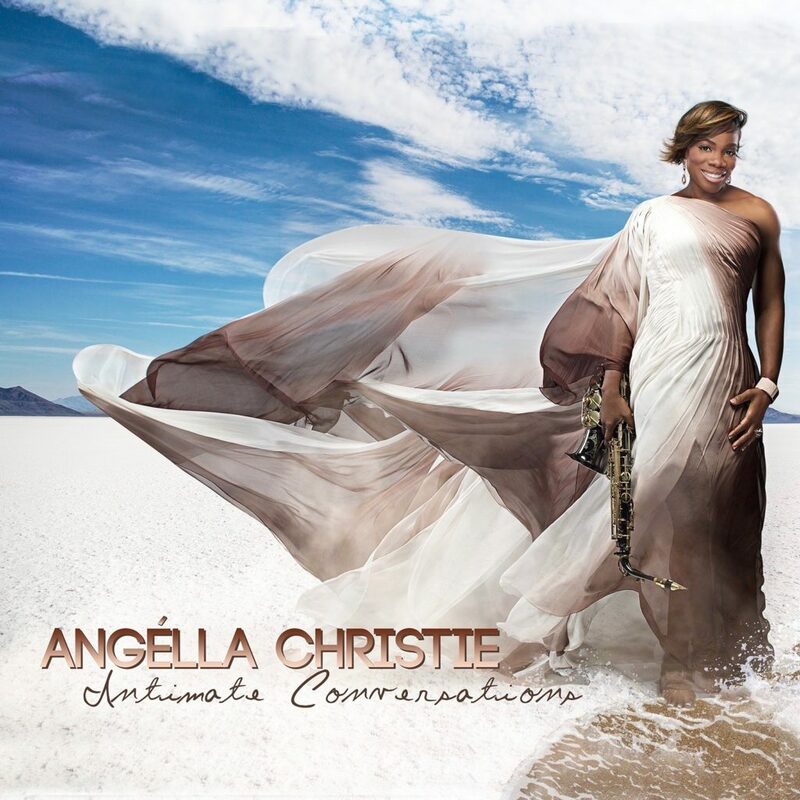 Gospel Saxophonist Angella Christie Charts Billboard with New Album “Intimate Conversations” | LISTEN! ATLANTA, Feb. 7, 2018 /PRNewswire/ — Stellar Award winner, Smooth Jazz and Dove Award nominated Saxophonist Angella Christie, lands coveted rankings on two Billboard Charts – Gospel and Contemporary Jazz.